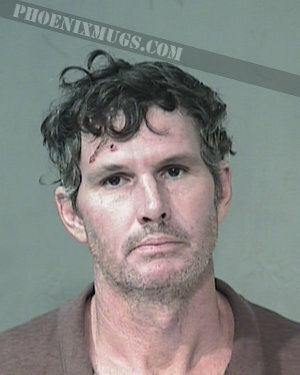 Mark Jeffrey Sheehy is a fugitive from justice. HIs whereabouts are currently unknown. He is most likely hotel hopping with his girlfriend Iris Nycol Brown. Please see attahced photos. 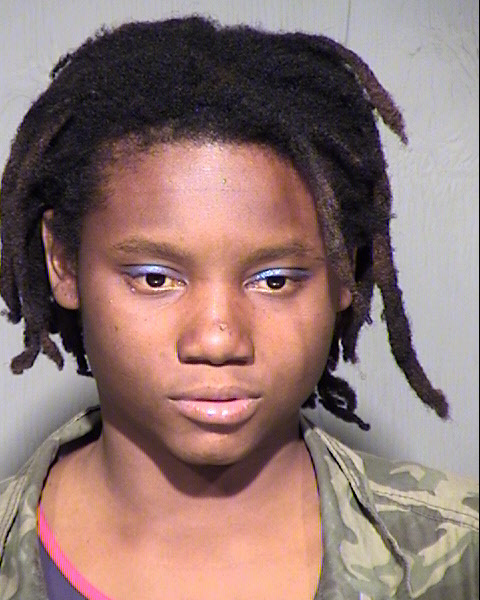 Released from AZDOCon 7/26/2015 for attempted aggravated assault, PODP and resisting arrest.